This post is an update on how the Crypto VA strategy has performed this month (month 3 out of 6 of the strategy). So far the portfolio has returned 76.39% (September 1st to 28th November) with less downside volatility than the overall crypto market. Disclaimer before we go on: Investing in cryptocurrencies is risky. This is not investment advice, it’s just what I’m doing. Only invest a very small portion of your investment portfolio in cryptocurrencies. If you have not read the original post relating to this then the below won’t make much sense, so please read it before moving on. How much I invested per the Value Averaging (VA) strategy on November 1st and why. How the portfolio performed in October and so far in November 2017. October was a good month for Bitcoin…but not so much for other cryptos. Per the chart below (source cryptocompare.com), Bitcoin went up by roughly 55% during October. This month, it’s gone up by roughly 44% so far. While Bitcoin did very well in October, other cryptos were flat or negative for the month. The table below shows the November 1st prices of all the cryptos in the Crypto VA portfolio compared to the prices on October 1st. Per the VA strategy, these were also the prices at which I invested for November 1st and October 1st. In the bottom row of the table below, it shows how much money I invested in each coin on November 1st. Because Bitcoin went up by a lot, the strategy told me to sell 5.68 EUR worth. But because EUR 5.68 is such a small amount, I never sold any Bitcoin. It wasn’t worth the effort! 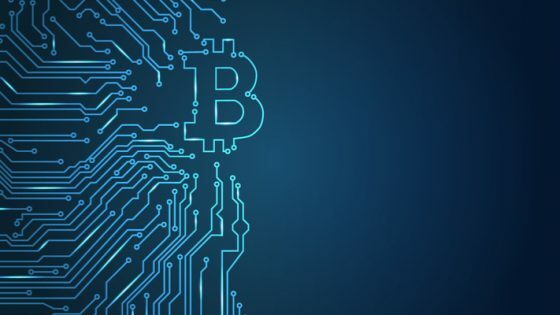 The aim of the Crypto VA strategy is to reduce the risks of investing in cryptos as much as possible, while making steady gains over time. So far, it seems this is exactly what the portfolio has been doing. 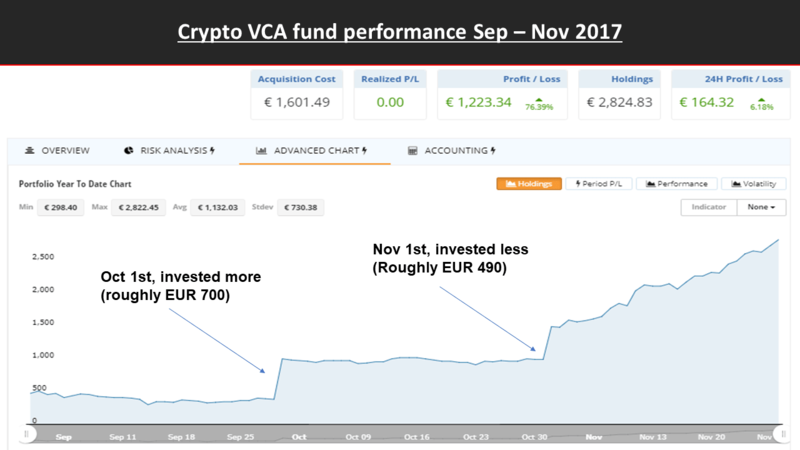 The chart below shows the performance of the Crypto VA Fund since I started investing on September 1st 2017. 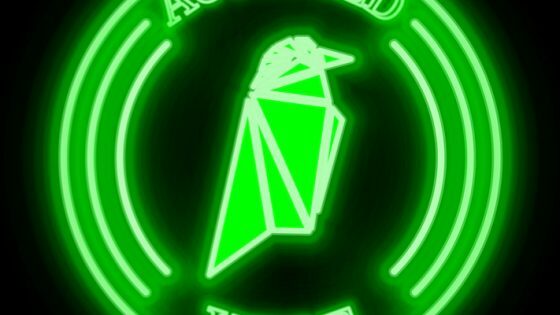 The portfolio is diversified amongst 10 different coins. Value Averaging has reduced the downside risk. I’ve been buying more or less at different times depending on how high or low each coin is valued. VA and diversification work better when combined together than they do on their own. Overall, the portfolio went down during September, so I ‘doubled-down’ and bought more on October 1st. 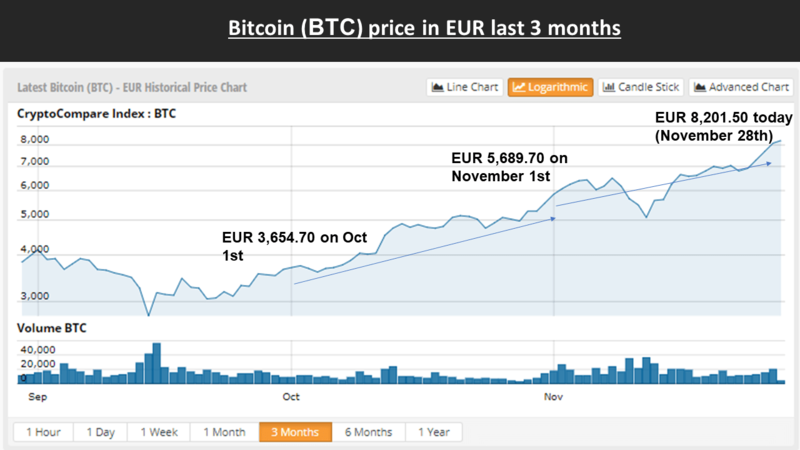 During October, it was fairly flat, so I invested a bit less than EUR 500 on November 1st. Most of the returns have come from this month alone. If things continue the way they are, I’ll be selling on December 1st per the strategy. The overall portfolio value is meant to increase by EUR 500 each month. This means its value will need to be EUR 2,000 on December 1st (the 4th payment date). 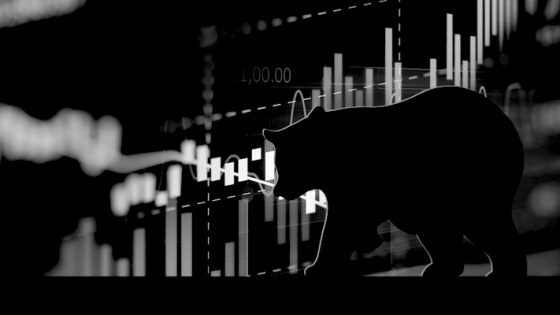 If, for example, the portfolio value is EUR 2,900 on that day, I’ll take a EUR 900 profit overall to get it down to EUR 2,000. I would take more profits from the coins that did well and less from the coins that did worse. Side note: taking some profits is wise given the gains already made. This is to protect me from the possibility of prices going down in December. Then again if prices do go up next month, I’ll still have enough invested to capitalise. If you want to look at each trade made in more detail, see the portfolio on cryptocompare.com. 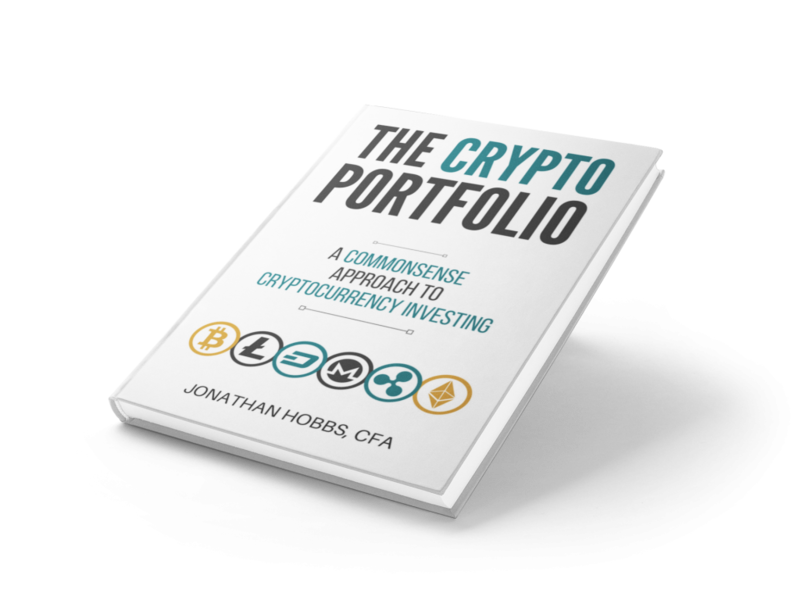 You can signup here for a free copy of the Crypto VA spreadsheet – it’s the same template I used myself. 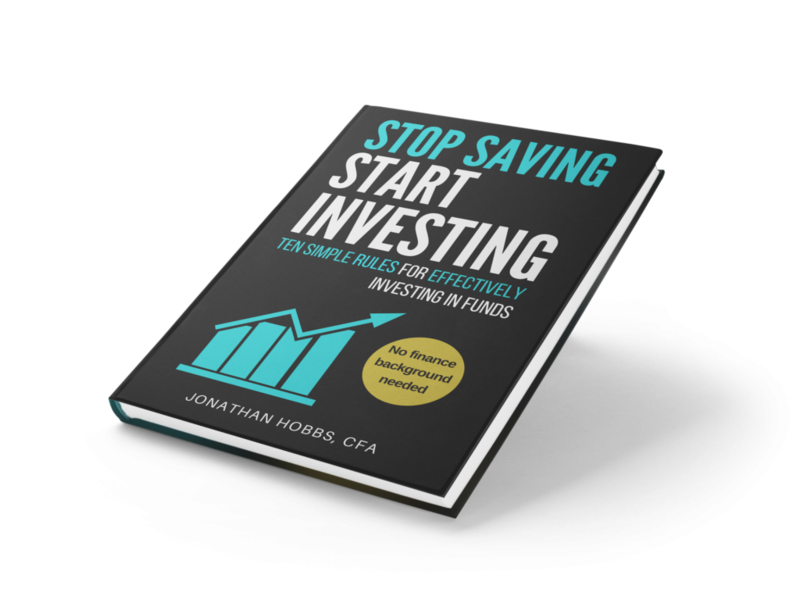 Otherwise, signup to the stopsaving.com newsletter for more updates. 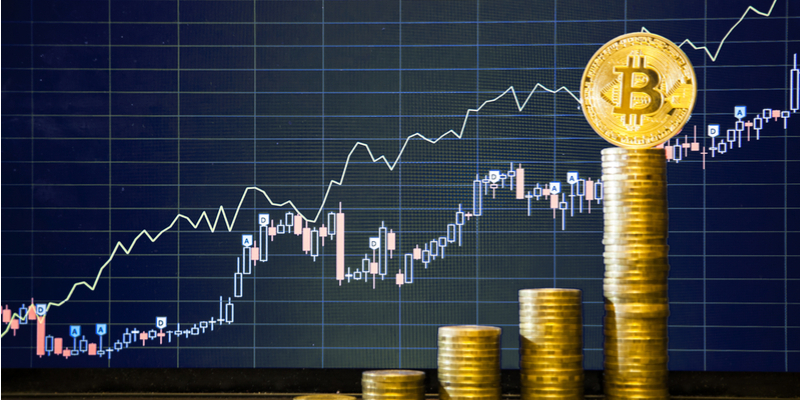 Go here for a full breakdown of how Crypto Value Averaging Strategy works. Been listening to your audio book and following the shared PDF and then browsing your other great articles here! I’ve been doing stock trading for a while and now focus a lot of my time into cypto assets. Great site and info you sharing, thanks for sharing! Hi! Great stuff and thanks for the amazing free kindle book! Have you written about this beyond month 3? I can’t see a link! Cheers!